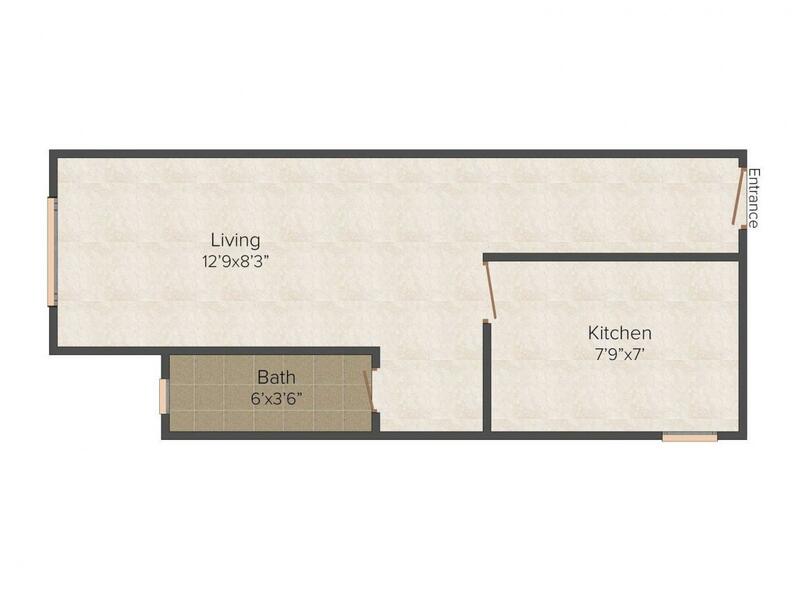 360.00 sqft. - 510.00 sqft. Galaxy Tech Park is a project where you will find yourself amidst all the conveniences, while enjoying the most modern amenities. This is a perfect combination where luxurious modern amenities enhance the aesthetic sense of every apartment. Galaxy Tech Park is the first step for getting the essence of style which you would like to have from your life. 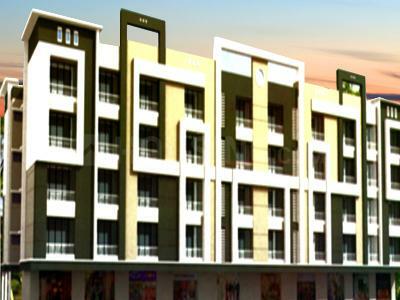 This residential property offers various user friendly facilities for its residents. Enjoy every moment of your life in a heavenly abode where every moment spent will become cherishable for a lifetime. Bhiwandi is an upcoming place in Maharashtra which is well connected with roads and national highways like Mumbai-Nashik Express Highway, Balaji Nagar Road, Savad Naka to Pise Dam Road, Walshind Road, Dongari Pada Road, Gokul Nagar Road, Grampanchyat Road, Anjurphata Road, Vadvali Road, Katai Road and lots more. The nearest Railway Stations are the Bhiwandi Road Station and Thane Junction while the nearest Airport is the Chhatrapati Shivaji International Airport. The Presidency School, Holy Mary Convent High School, Aqsa Girls High School, Salahuddin Ayyubi Memorial English Medium School, Seth Jugilal Poddar English Medium School, KMES English Medium Primary and Secondary School and lots more prominent schools are located here. The Miracle Mall and the Lala Shopping Complex are some shopping malls located here. 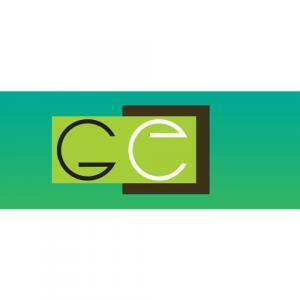 Galaxy Enterprises Builders & Developers is an organization of zealous engineers and space planers, rich in experience and high on commitment The motto of the group is to ensure a better tomorrow by providing people with improved quality of life and living standards. They don't consider their work to be a daily routine rather they strive to build every home as a fine piece of architecture. They go a long length to arrive at seamless blend of aesthetics, materials and location. It goes without saying that they stand committed to their motto of delivering excellence in every sphere of construction right from the stage of planning to timely possession. Galaxy Enterprises Builders & Developers make every effort to ensure customer satisfaction.